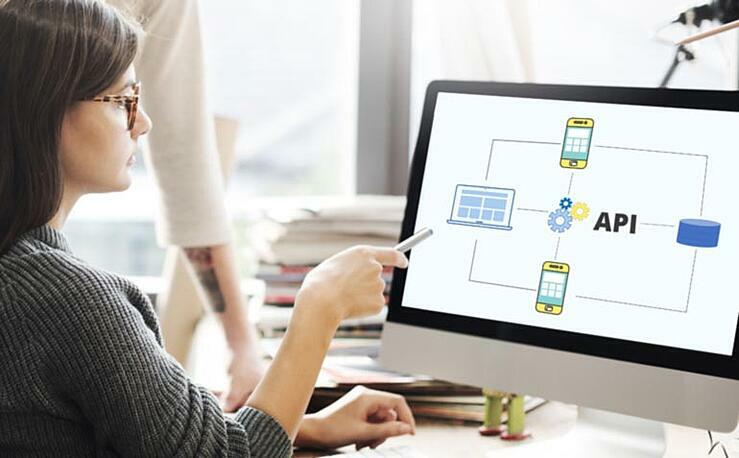 Compared to MuleSoft's Mule 3, the latest release, Mule 4 has some exciting features to offer to businesses to improve connectivity. Businesses are starting to utilizing the abilities of the Mule 4 in order to stay ahead of their competition. 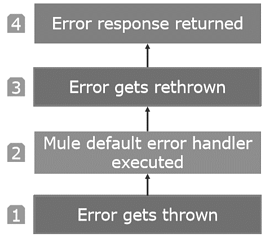 To handle better error mechanisms in Mule 4, here we discuss how Mule 4 comes with an integrated and effective error handling approach. Type: Exemplifies problem. Namespace and identifier indicate the type of error. Each error type has a parent and by default, ANY is the parent type for any error. Cause: Indicates the cause that triggered the execution failure. Error message: Communicates and makes the error message more clear. 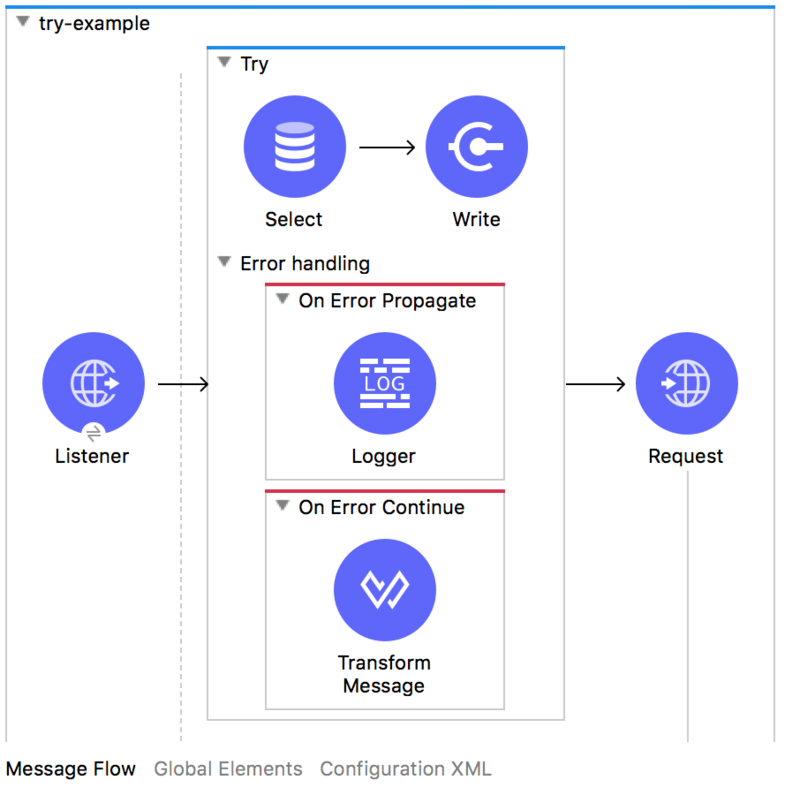 If the error handler is undefined, inherently the default Mule 4 error handler takes care of error handling, offering no configurability options. 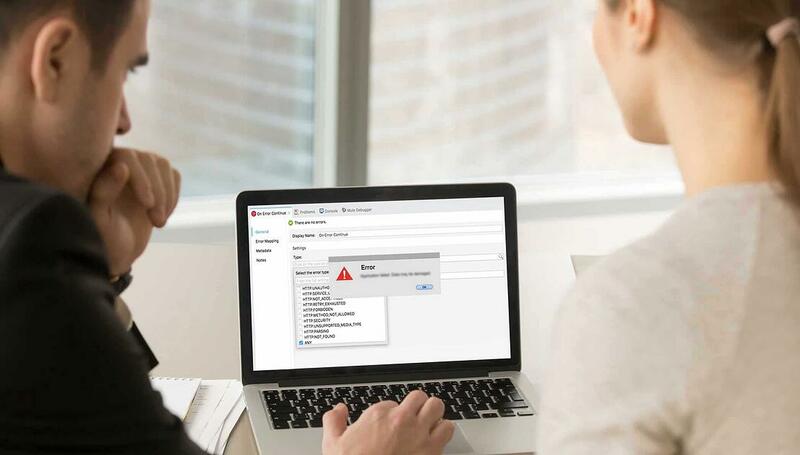 To increase the visibility of the error it is suggested to define the error handling block. 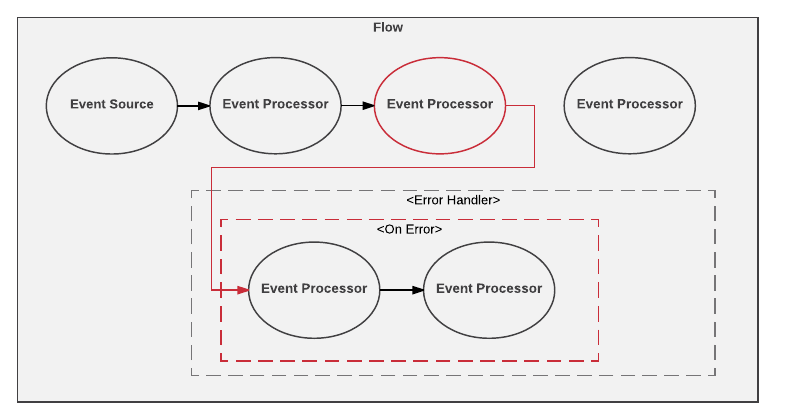 Mule 4 has introduced “Try” to get a hold of errors of any number of event processes during the flow itself, thereby avoiding the need for creation of another flow. This way Mule 4 ensures uninterrupted and smooth processing. The beauty of Try scope is it envelops a number of error event processors prior to handling any exceptions. As the error handling strategy is more inline, this eliminates having to define multiple new error flows for each error event process. 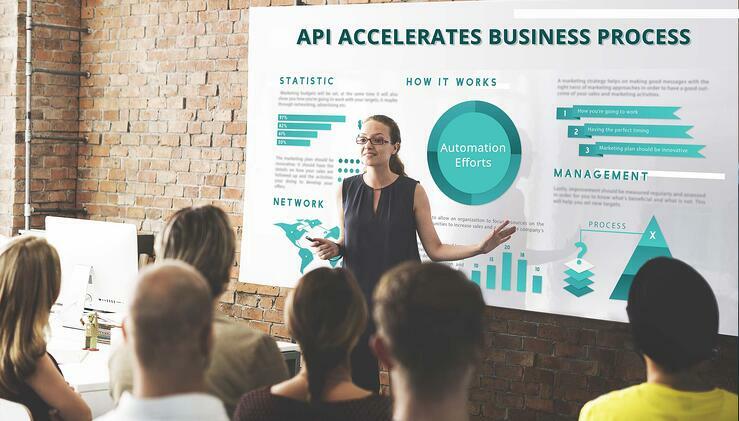 As there is no need to extract each error flow separately, the error handling flow costs and time are optimized. 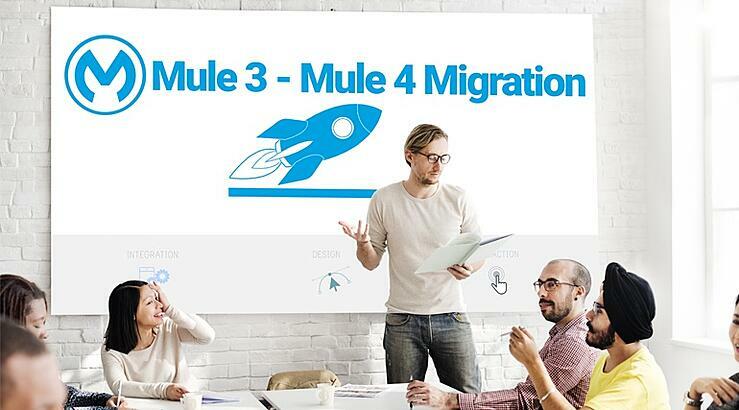 To learn more about the technical details of new Mule 4 features or about the Mule 3 to Mule 4 migration process, get a free consultation from our Mulesoft experts.